Walking the St James Way in summer is a wonderful experience. 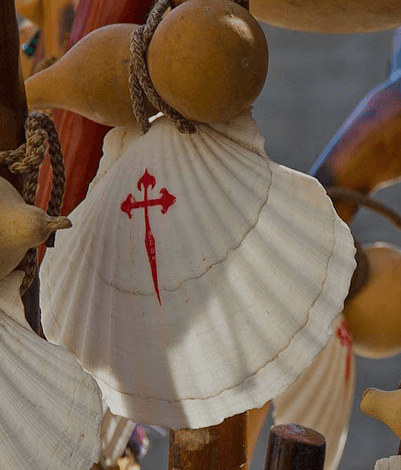 Every year tens of thousands pilgrims arrive to Santiago de Compostela after having been walking for days. On the way, you can see pilgrims all the year round, even in winter, though the high season begins at Easter, it is full up in July and August. When spring comes you are looking forward to enjoying the good weather and pilgrims all over the world get involved in this special and unique adventure –mainly between April and September-. 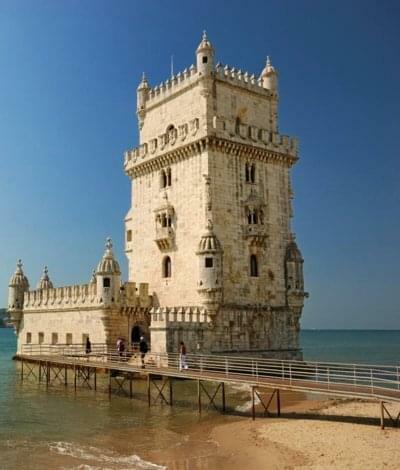 If you want to walk the St. James Way in summer and enjoy it at a leisurely place, let’ s go with us… Here, we are going to tell you some secrets you will like to know. Are you going to walk the last 100 Km? If so, you are going to walk from Sarria. Well, this section on the French way is very consolidated, so it is completely ready to have everything you need, you lack for nothing. 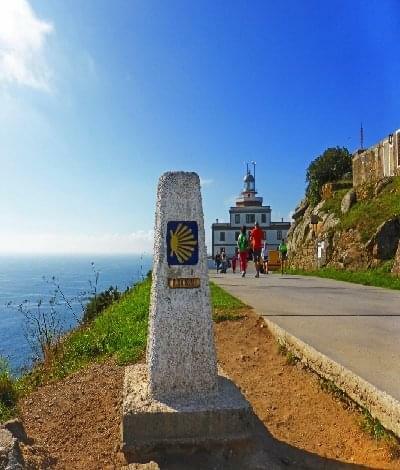 What’ s more, the way from Sarria is quite flat, there are no slopes, you can walk comfortably and there is a wide network of hotels and hostels. Great! Where is the catch? It is not a disadvantage, but doing the way in summer involves you are going to share it with a lot of people, because it is, without any doubt the most visitated section, especially in summer. Be careful! The charming of the way is also the people you meet, so it can be a very good option. If you need further information, you can contact us. We can make a detour to rest and enjoy yourself, but it is important to know where to go, in order not to get lost at any time and be clear where you are. This is the reason why we are here. 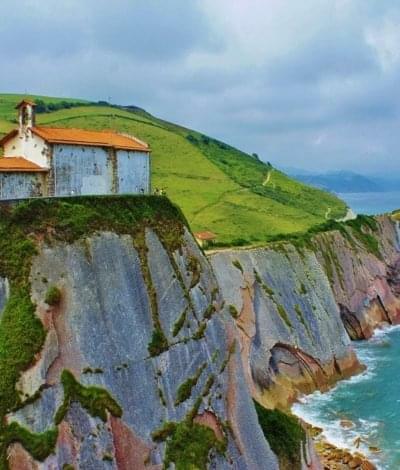 We are going to recommend you a couple of places where you will be able to refresh yourselves and enjoy the nature, especially if you are going to do the way in summer. You can walk the way as you like or having regard to our capacity. Able to choose to stay a few days here or there. Ask us about it and we will plan your accommodation as you desire , without any problem! And what about having a refreshing and relaxing bath ? Your feet and your legs will thank you for, sure! 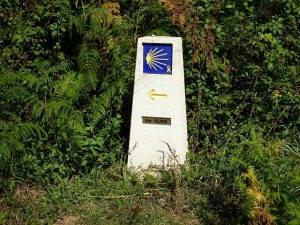 If you begin the way from Fonsagrada, a central place of the Primitive way which belongs to the province of Lugo as well as Sarria. 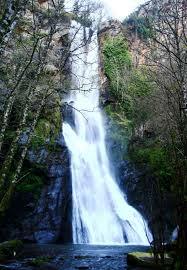 In Fonsagrada place we can enjoy and see the second highgest waterfall in a magnificient natural environment. 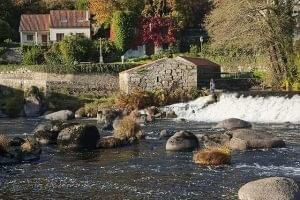 At about 42 Km from Sarria and 34 minutes by car, we find the town of Pantón (Marce ), where the Agrianza river flows. It is a beautiful open space where we will be able to see a waterfall at about 42 metres. Leaving Santiago city, at about 14 Km, we find a fairtale little village, which is worth visiting and we can have a refreshing bath in a unique environment after arriving to the capital of Galicia and walk on the admired Praza do Obradoiro. There are a lot of beautiful places you can visit in Galicia, but if you are going to walk in summer the river places are especially recommended. Do you feel like coming to the St James Way? 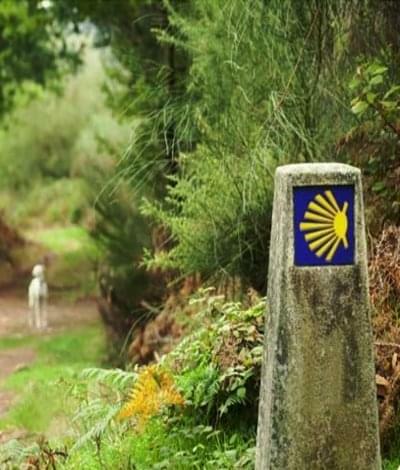 We will be glad to help you walking the St James Way in summer!